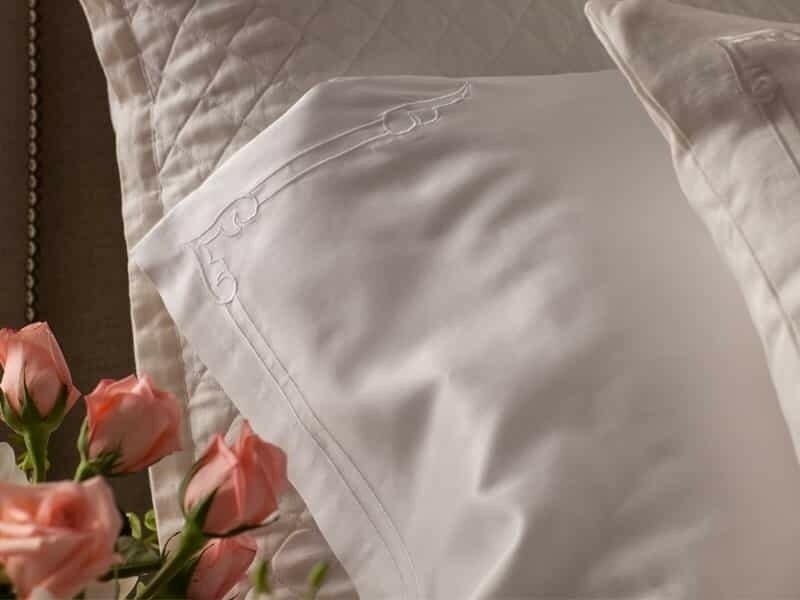 Casablanca King Sheet Set (K Set) is made of White 100% Long Staple Egyptian Cotton Sateen 300 Thread Count with a White 100% Egyptian Cotton Sateen Double Border Applique on the Flat Sheet and the Pillowcases. The set includes (1) Fitted Sheet (78-in W x 80-in L x 17-in D), (1) Flat Sheet (114-in W x 114-in L),(2) Pillow Cases (20-in W x 42-in L). Machine Washable. Imported.